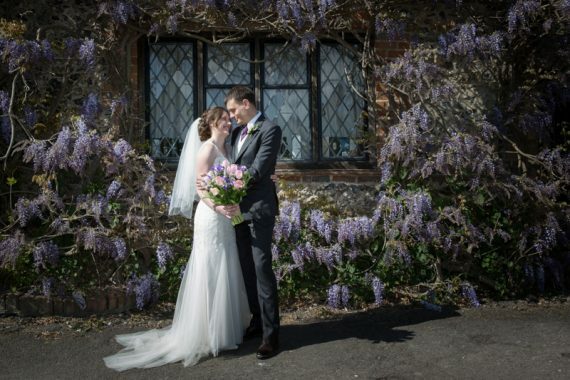 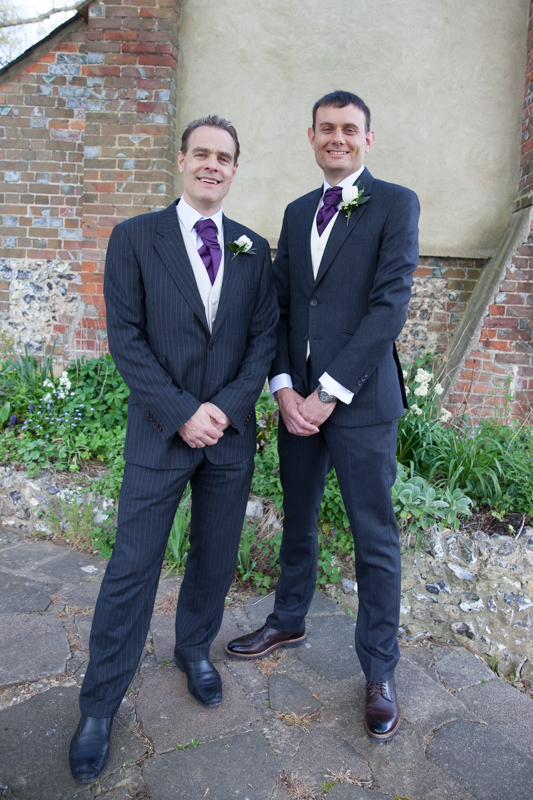 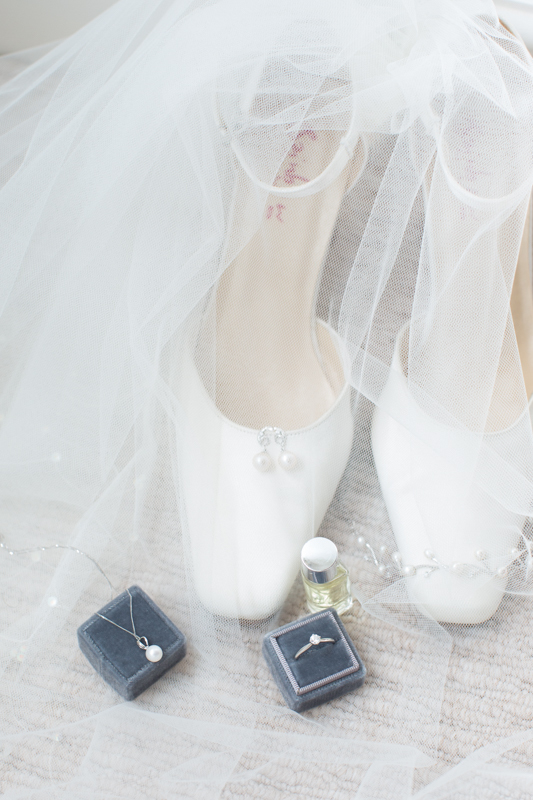 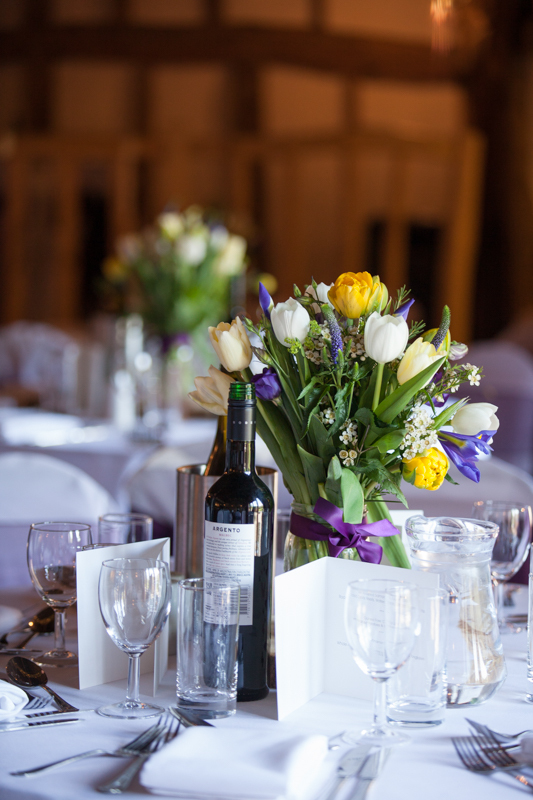 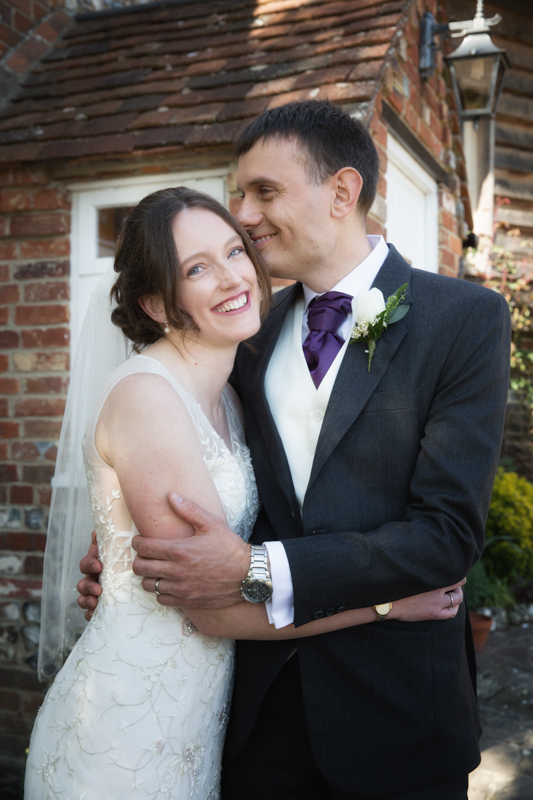 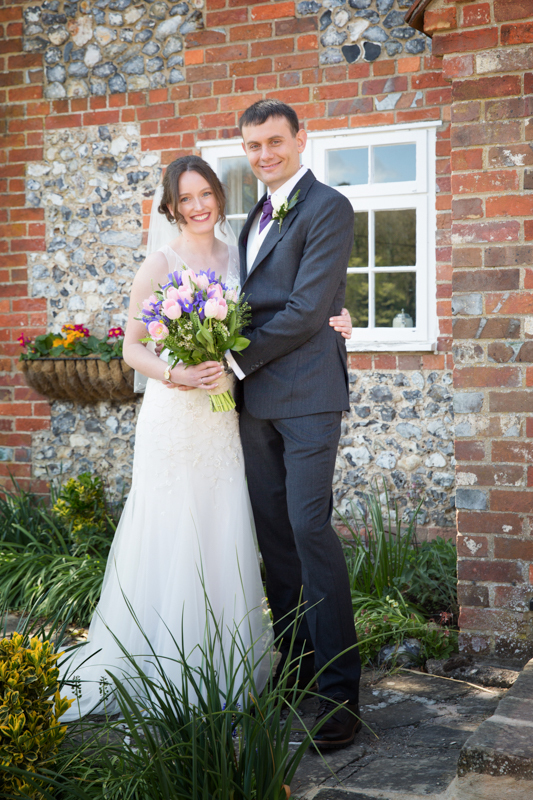 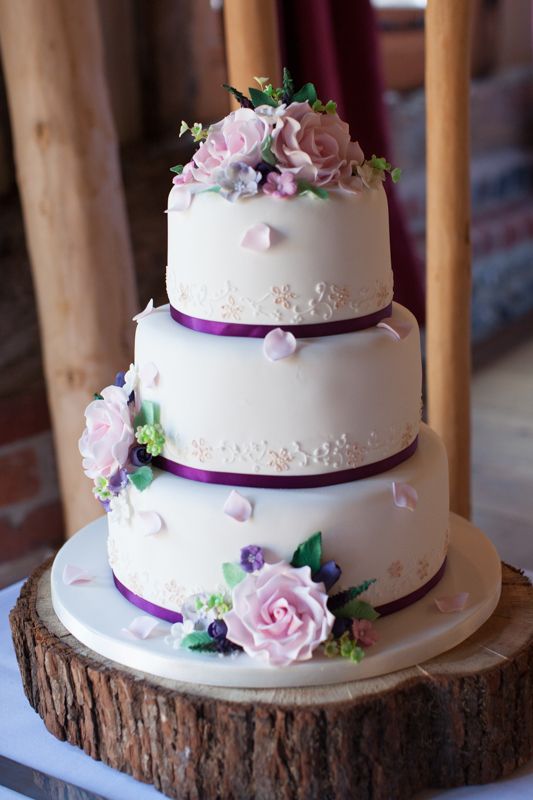 Laura and Ross held their Spring wedding at The Crown Inn, Pishill. 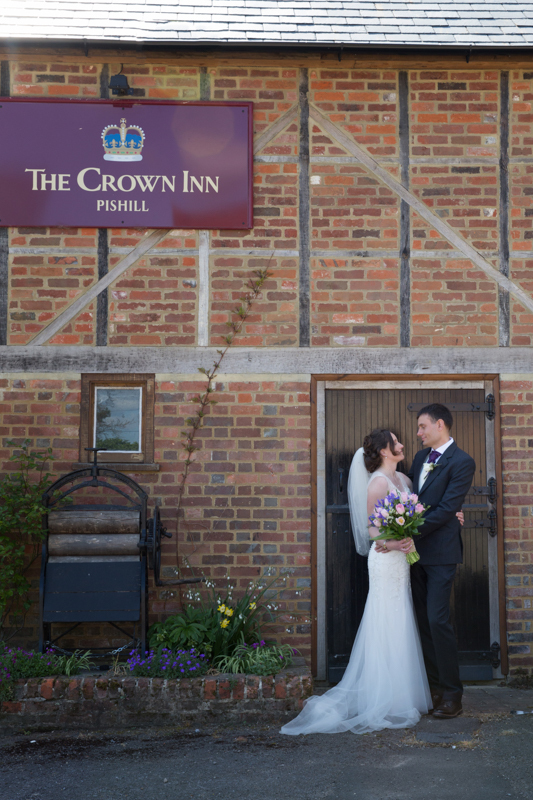 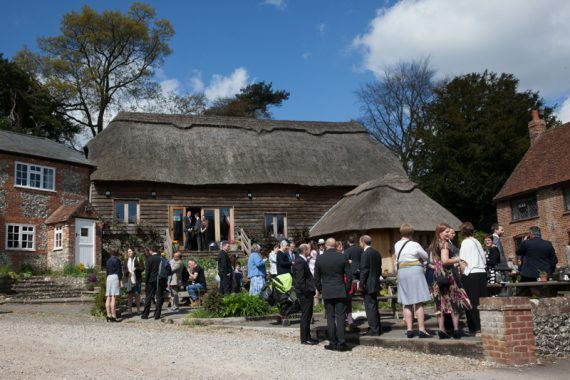 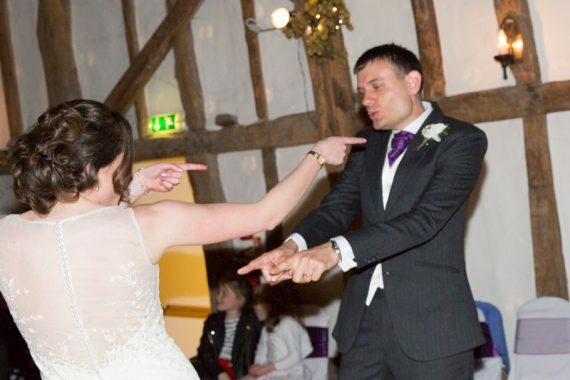 This was my second wedding at this 15th century Crown Inn, situated in the beautiful Chiltern hills, a few miles from Henley on Thames in Oxfordshire. 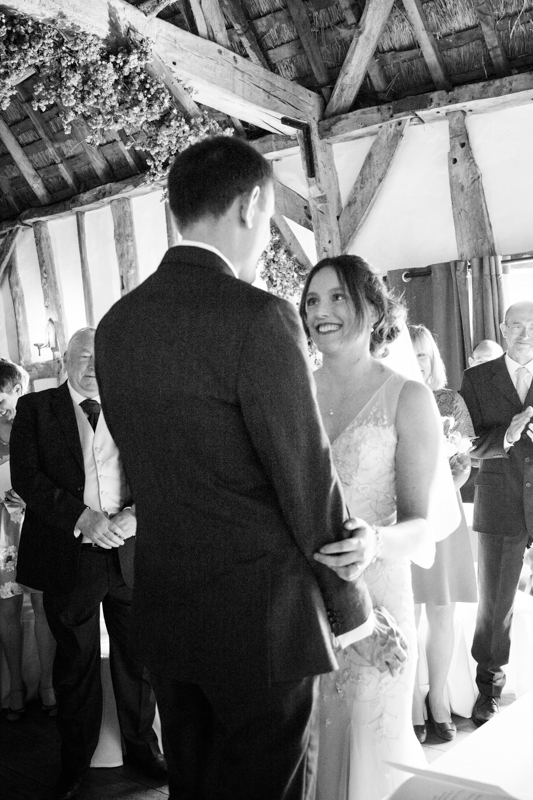 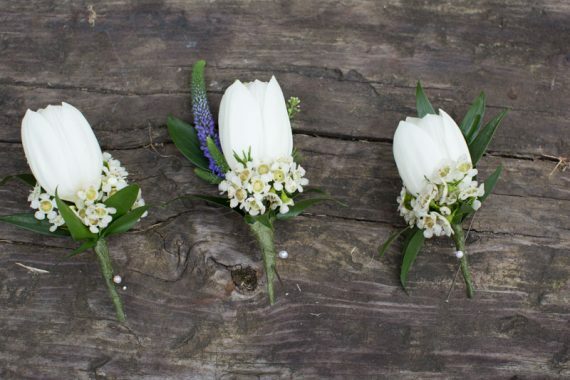 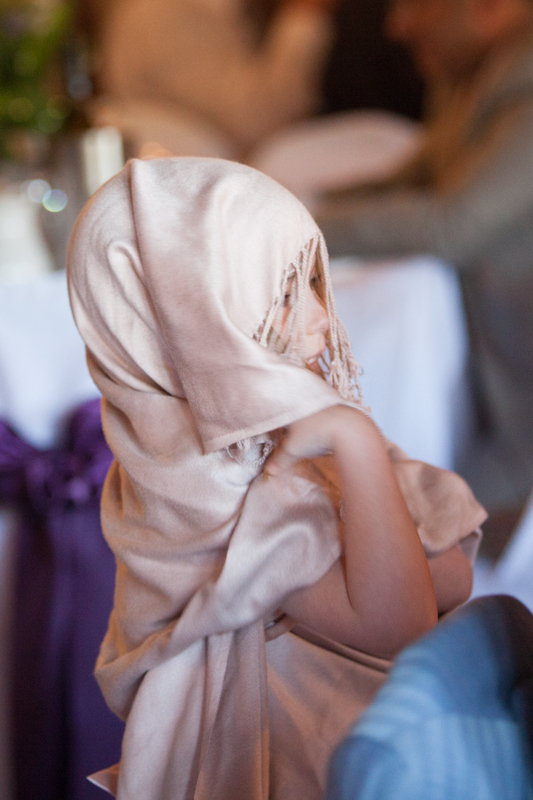 It really is a perfect wedding for a laid back and relaxed barn wedding. 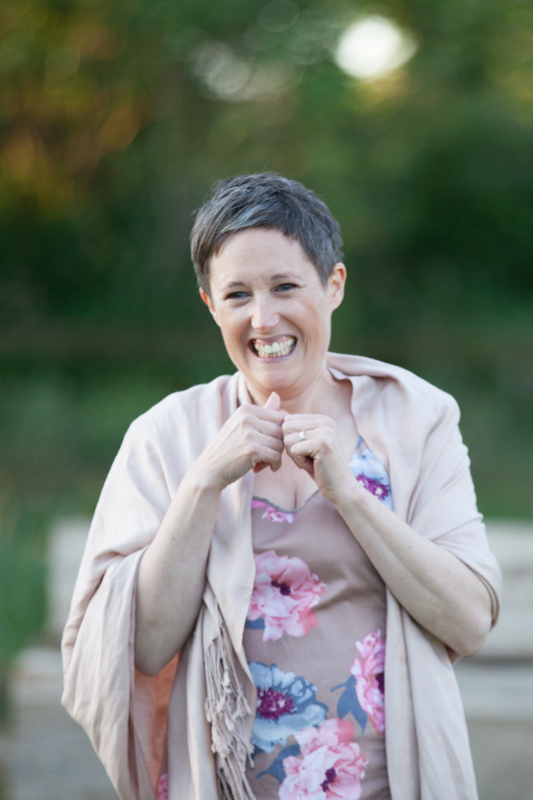 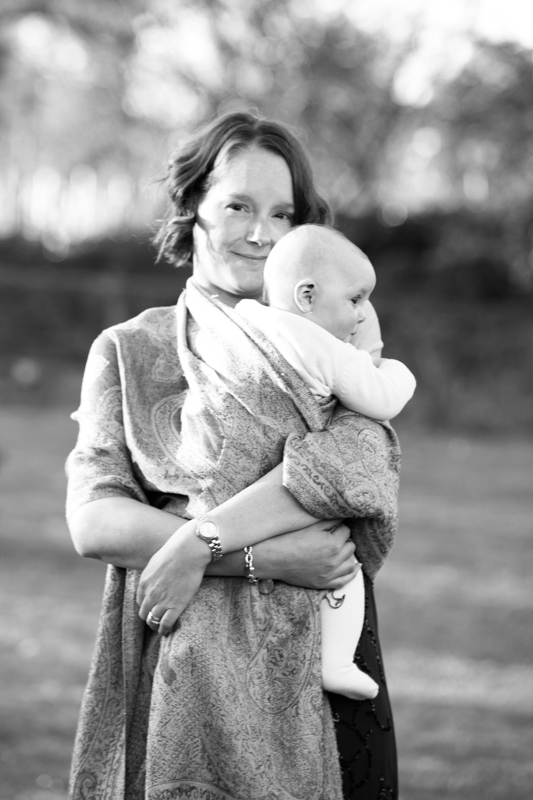 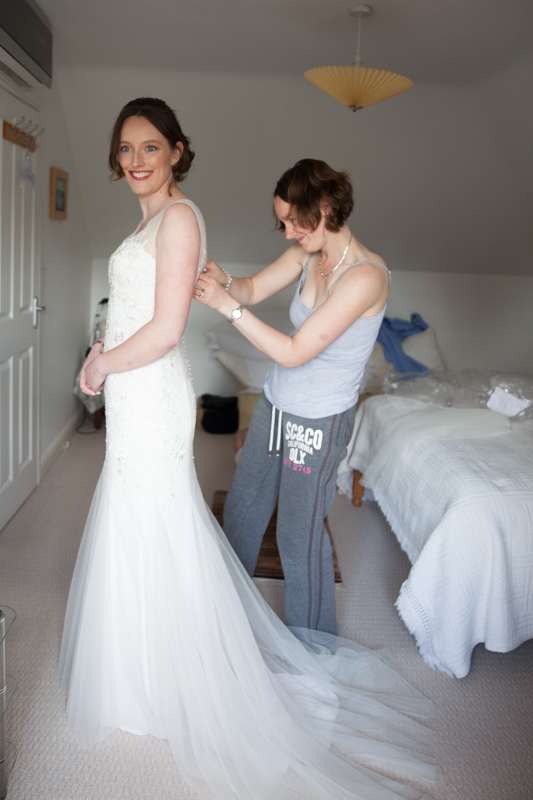 When I arrived at her bridesmaid’s home in Caversham, Laura was very calm and relaxed and looking forward to the day ahead. 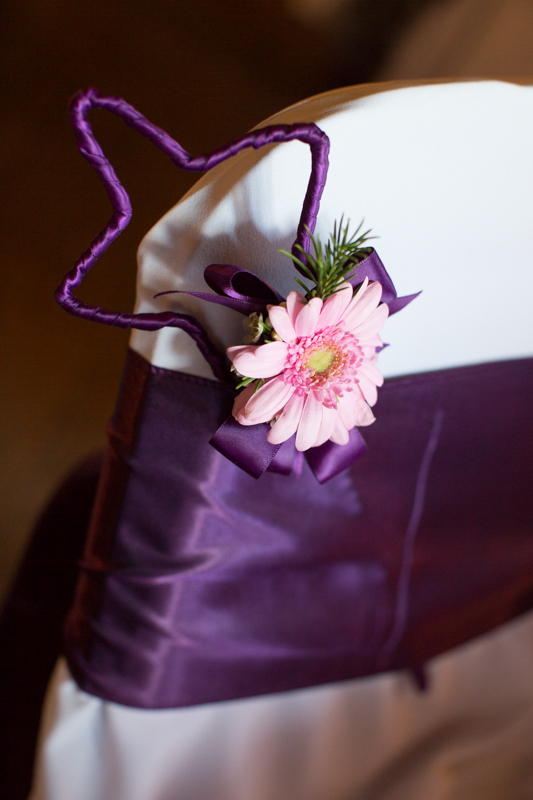 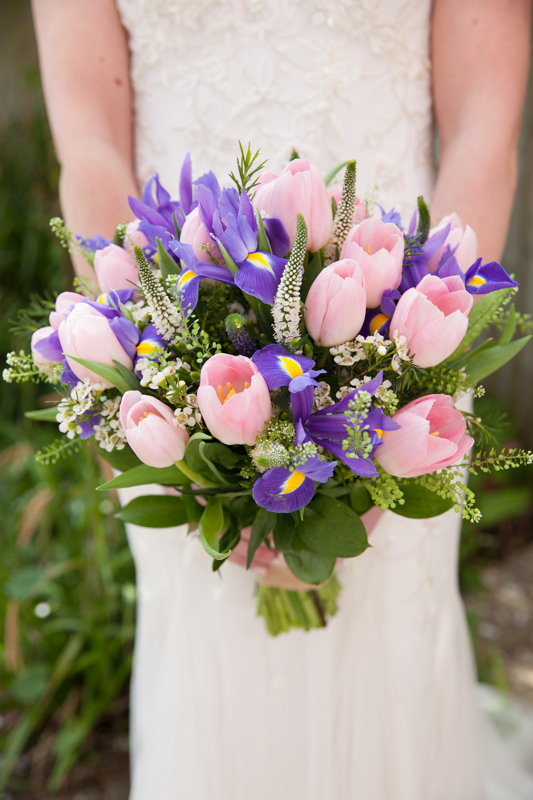 I loved her colourful tulip and iris bouquet from Ashley Blooms florist in Caversham. 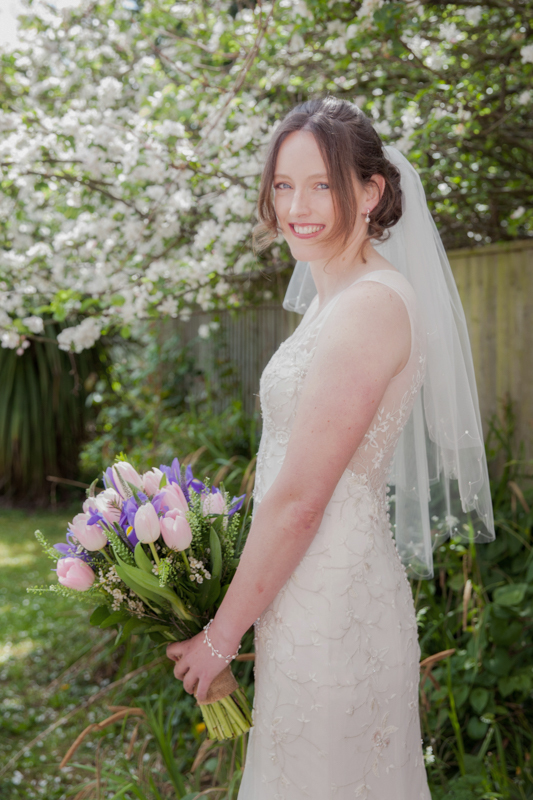 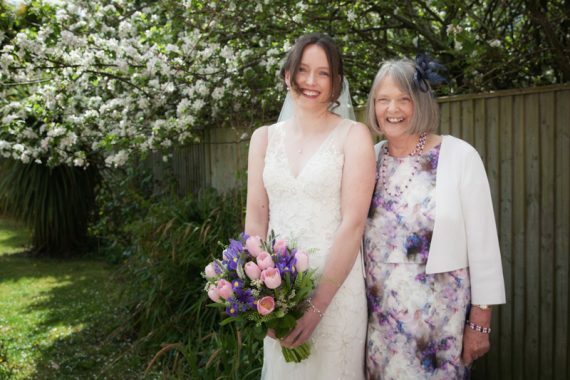 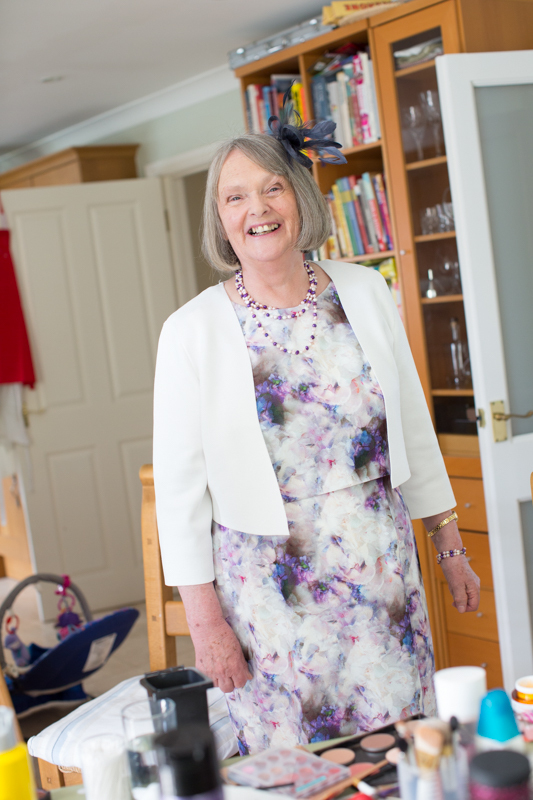 Laura looked stunning in her dress from Sophie Grace Bridal and we had plenty time to capture a few bridal portraits of Laura and also with her Mum and Dad in the back garden. .
After the intimate ceremony, everyone gathered for drinks in the sunny garden at the back of the Inn. 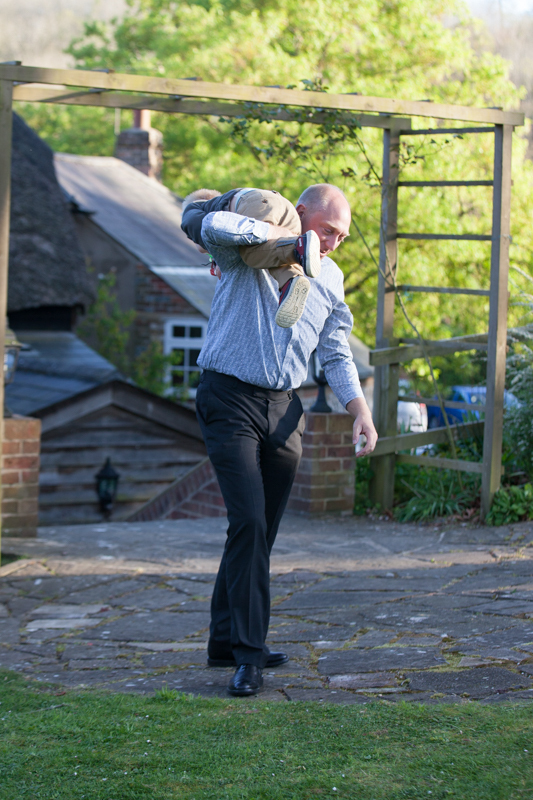 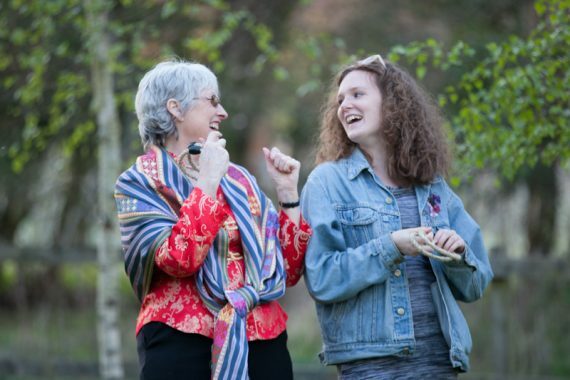 We were extremely lucky with the weather, a beautiful, sunny April day and guests were able to mingle and play garden games outdoors. 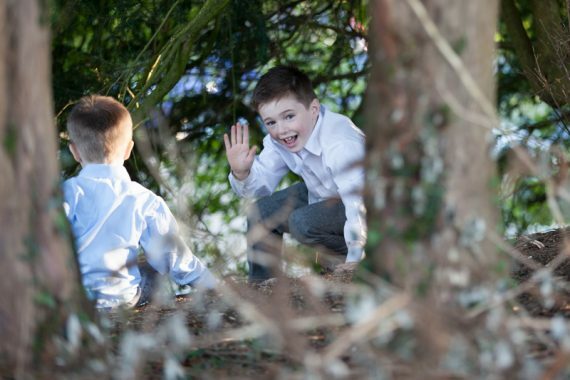 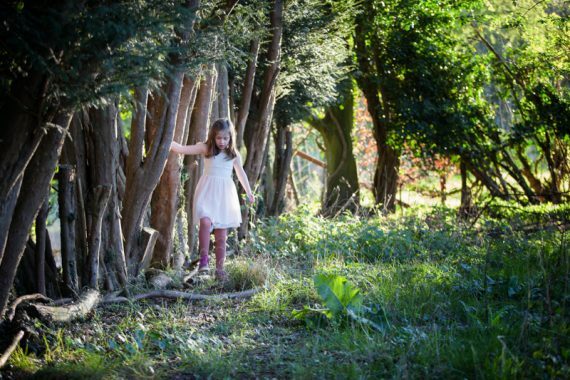 Children love this area surrounded by trees to climb and a greatplace to play games. 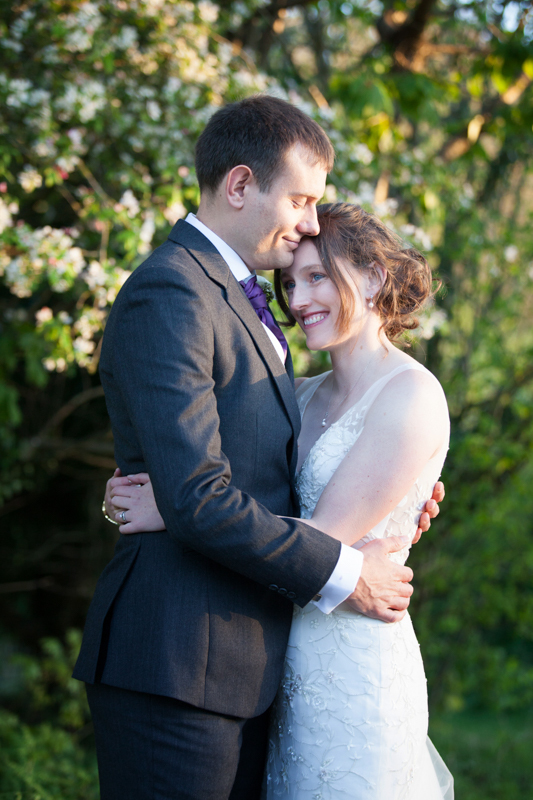 After a glass of champagne with their guests, Laura and Ross headed off with me for some bride and groom portraits around the grounds and woodlands surrounding the Crown Inn. 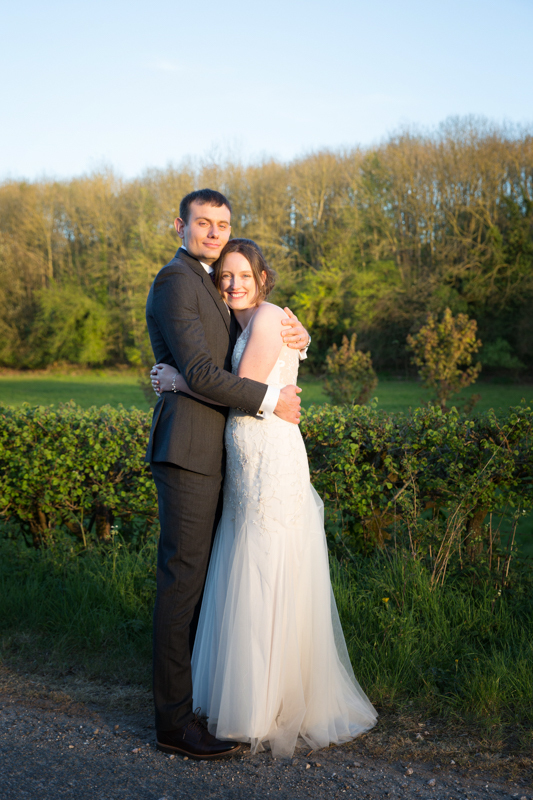 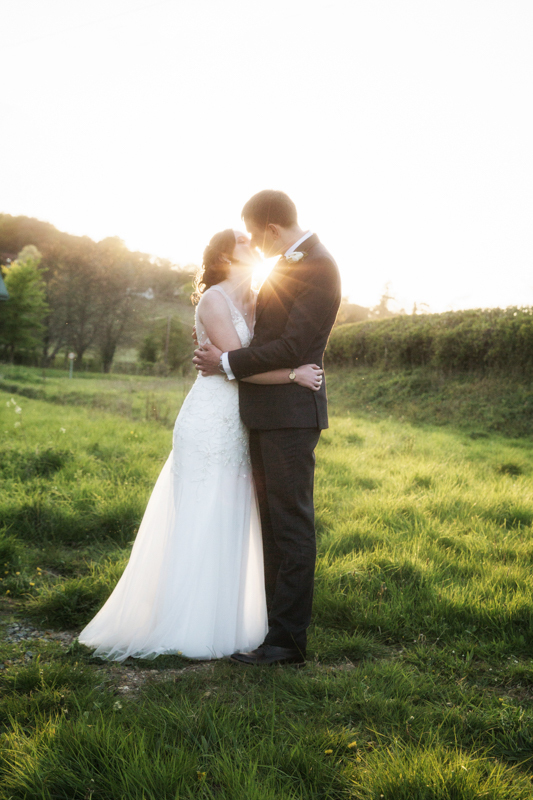 Totally unexpected for an April wedding, but we had a beautiful sunset and I snatched Laura and Ross away from their guests after the wedding breakfast for a few quick shots in the golden evening light. 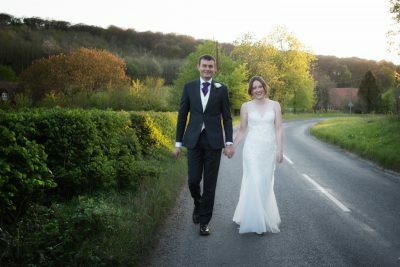 Laura and Ross, thank you for inviting me to capture your wedding day and if anyone is planning a wedding at Crown Inn, please get in touch.